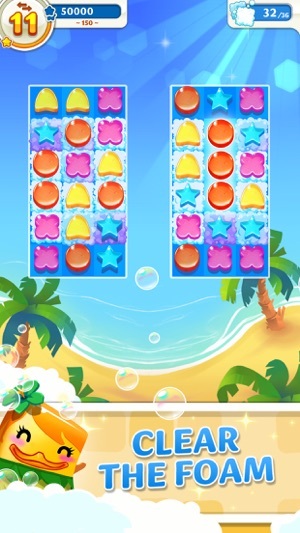 Match-three puzzling takes on bath time in this game about lining up bars of soap and rescuing tub toys. 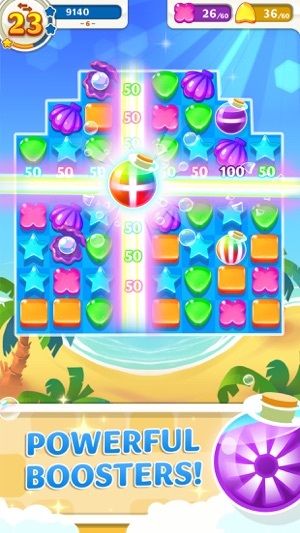 Behind the cute characters and colorful graphics lies an intriguing gameplay twist—you swipe to rotate entire rows or columns in order to line up matches. That fresh take delivers the kind of intriguing challenges that puzzler fans can’t resist. A little tough to get into the gameplay, but once I did, I was completely hooked. Way more fun than the other King games, and the only one of its style. Highly recommend! 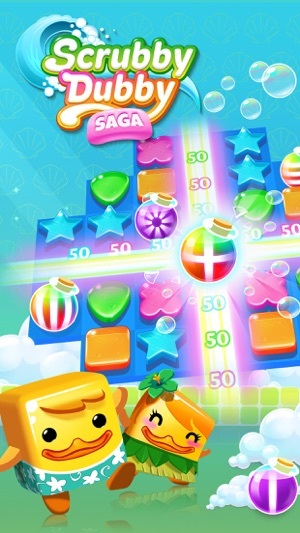 “First, congratulations on reaching the end of the available levels in Scrubby Dubby Saga! We are all eagerly awaiting the new adventures, but due to internal changes at the Scrubby Studio we simply don't know when the new content will arrive. That was back in September. I checked today, and noticed that there had been an update, but it wasn’t an encouraging one. 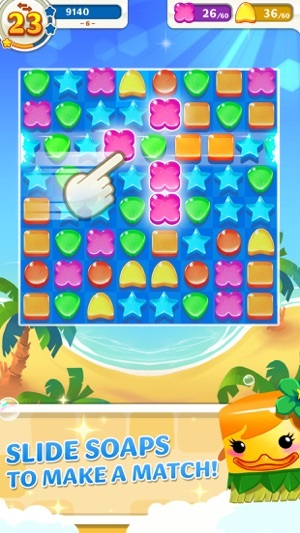 They changed the “new levels coming soon” to simply “congratulations.” So, it seems that I’ve beat the game and there’s nothing else to look forward to. All very odd. 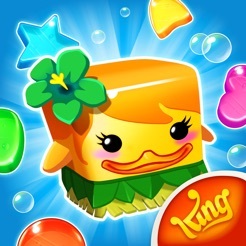 It sounds like the scrubby team wasn’t seeing eye-to-eye with King, King began its “internal changes” (e.g. layoffs?) and King has effectively shuttered the game. UPDATE: Lowering my score because they never ever add new levels. 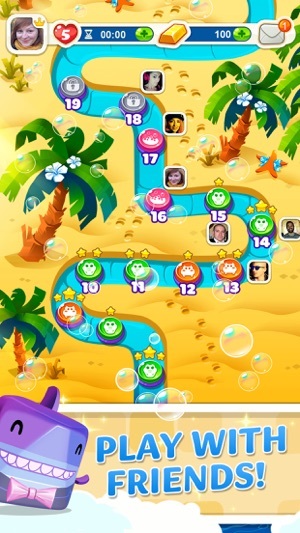 Last update with new levels was in January. It's been nearly six months guys!